There are already more than a few Pac-Man games available on Android, but are there any that combine Disney properties with everyone's favorite dot-eating arcade character? Well, there is now with the release of PAC-MAN: Ralph Breaks the Maze. It ties into the upcoming Disney movie Ralph Breaks the Internet, and despite what you may think, the game is actually pretty good. 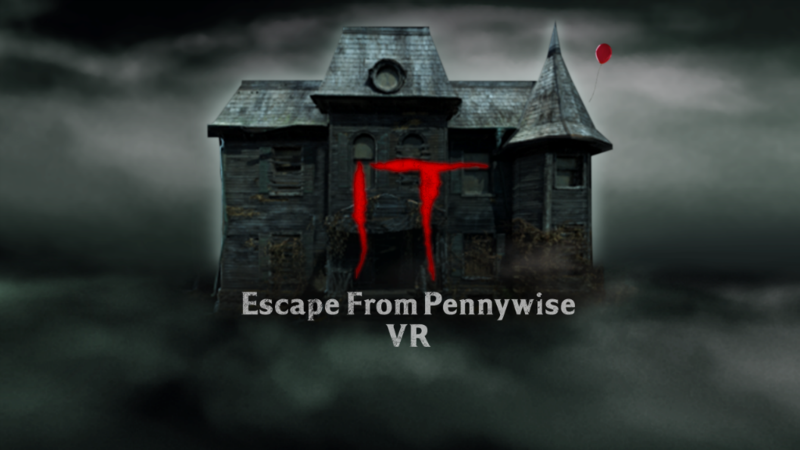 IT: Escape from Pennywise VR is a new Daydream virtual reality experience that directly ties into the newest movie adaptation of Stephen King's IT. But that's not all. This appears to be Warner Bros. second VR experience for IT, where the first episode IT: FLOAT - A Cinematic VR Experience was released for free on a few different video VR streaming services back in August. 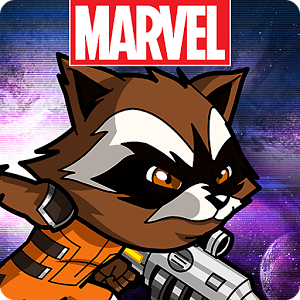 Why these releases are not both on Android I am unsure, but I suppose it is a way to monetize what started out as a free promotional tool since IT: Escape from Pennywise VR is priced at $0.99. Science fiction buffs are getting very excited about Interstellar, the upcoming movie from director Christopher Nolan (of The Dark Knight and Inception fame). 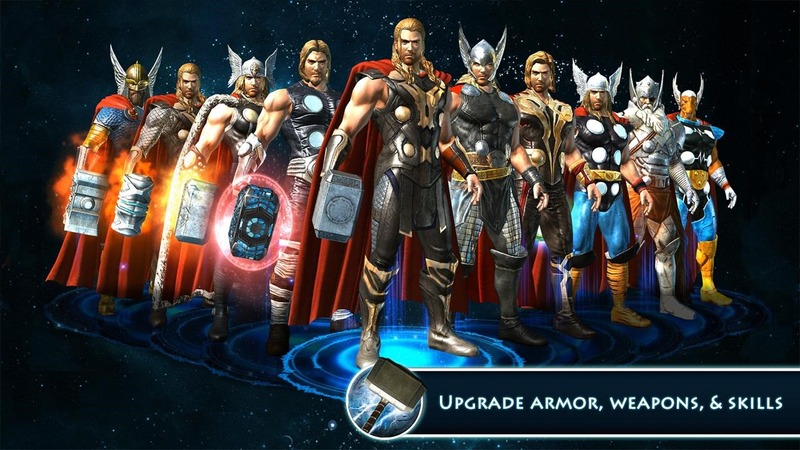 To drum up a little more excitement, Paramount has created and published a mobile game tie-in. 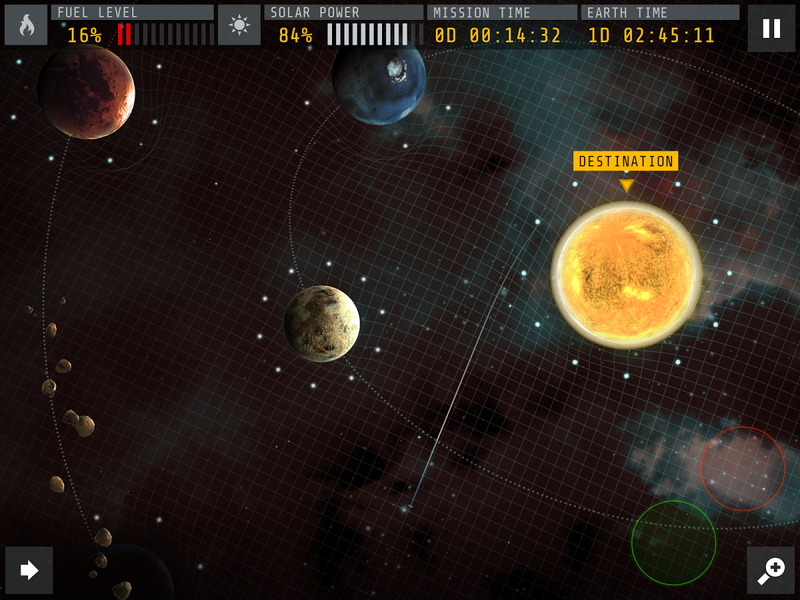 Interstellar is a free download for Android 4.0, and unlike a lot of licensed games, it has no in-app purchases... so you can save your money for Coke and popcorn. 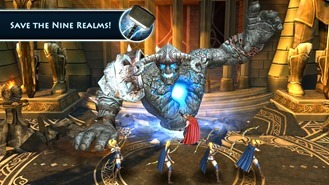 Unlike even more licensed games, it's got some unique ideas and a solid presentation. 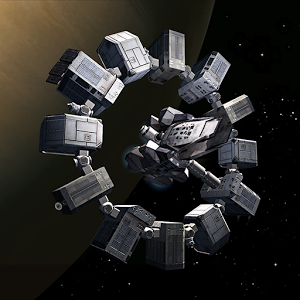 The movie follows a group of space explorers headed for a black hole. 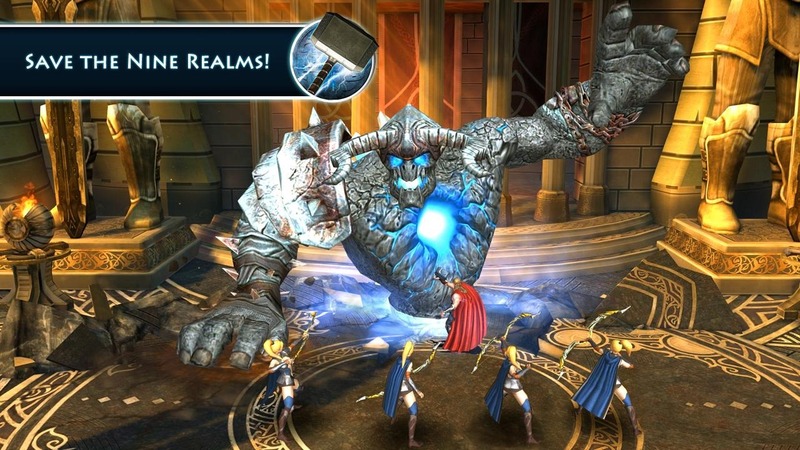 The Android game isn't the usual cobbled-together shooter or endless runner (or even a Bejeweled clone) you might expect from a blockbuster movie. Live. Die. Repeat. 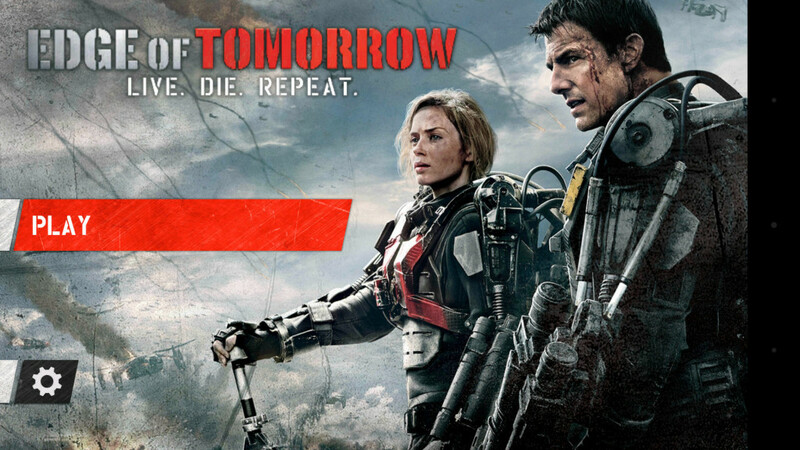 That's the tagline for Warner Bros.'s upcoming film, Edge of Tomorrow, and the movie tie-in game takes this to heart. The game consists of one-part living, two-parts dying, and one-part repeating. Rinse, repeat, and you have yourself an experience that's roughly the same as any other game out there, just more overt about it. 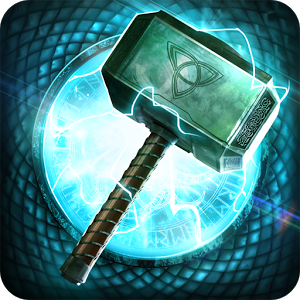 The game is a first person shooter that manages to take the mindless shooter formula and dip its IQ by a few more points. Players don't even need to pull a trigger to spray bullets, which instead fly out automatically if the reticle so much as passes over an enemy. 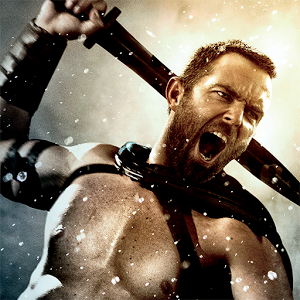 300: Rise of an Empire - Seize Your Glory confuses what goes in a name and what should be a tagline. 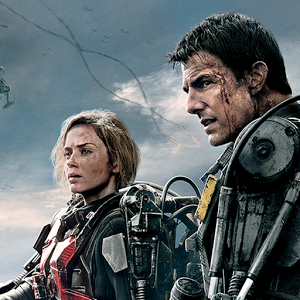 Shortening this down to 300: Rise of an Empire, the name of the upcoming film it's based on, would make perfect sense, but no. 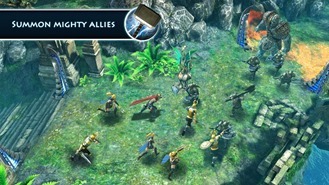 Instead, we get this. 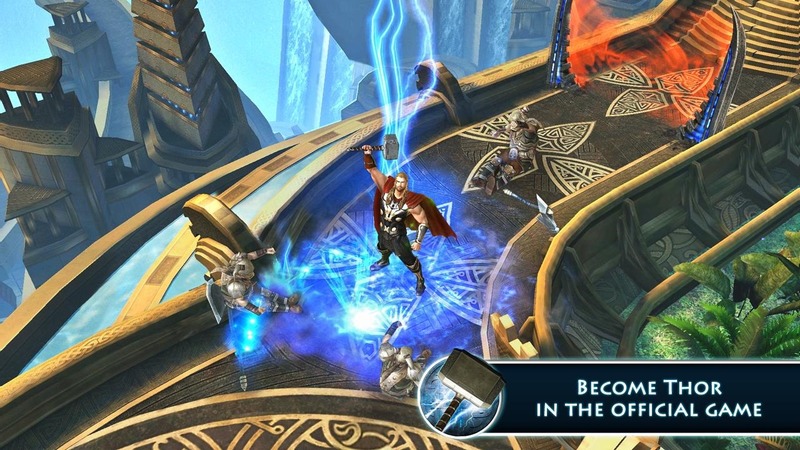 We have just a week to go before the sequel to 2011's Thor hits theaters, which makes this the perfect time to drop a movie tie-in game that cashes in on the hype. 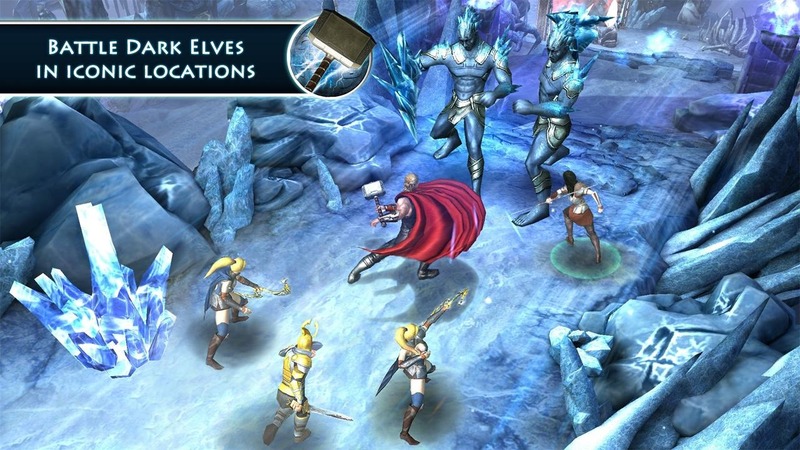 Gameloft's Thor: The Dark World places the god of thunder in a top-down dungeon crawler that looks not unlike the company's own Dungeon Hunter series, minus the multiplayer aspect. If you have an engine that works, why not use it, right? 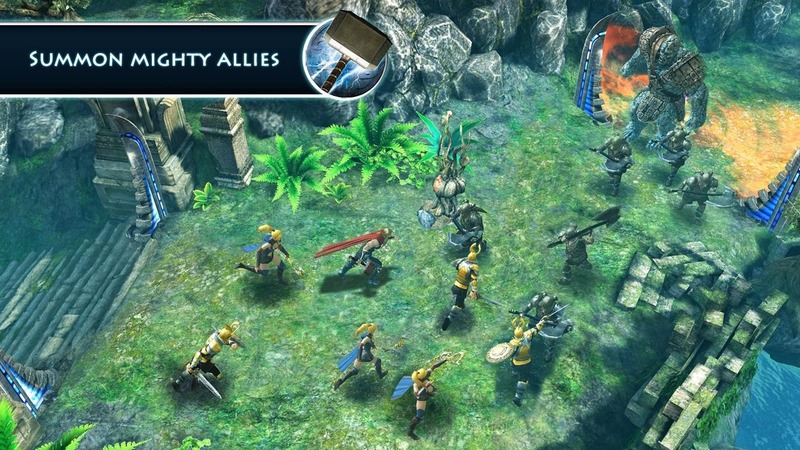 Thor: The Dark World pits the heroes of Asgard against the dark forces, so our red caped protagonist won't have to charged into battle alone.